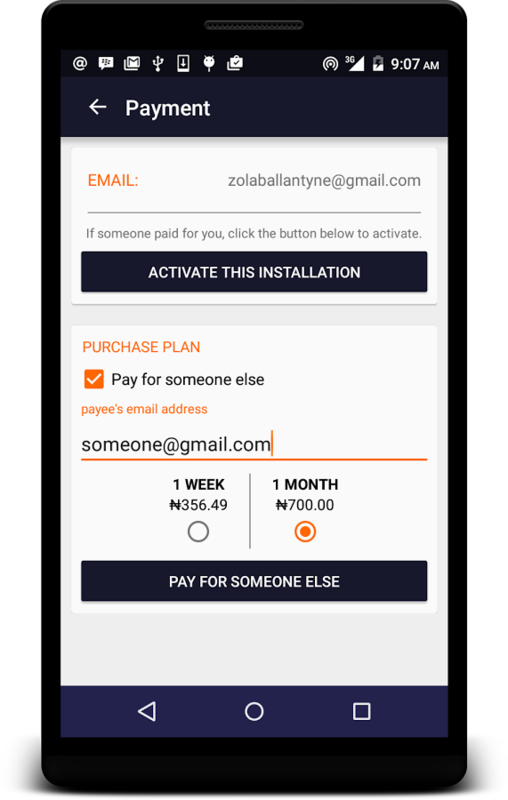 A loyal blog reader named Miniano Gadafi dropped a comment that reads "he was able to crack the Simple Android Server premium", there will be no need for you guys to subscribe for any premium SAS again… but you can use this cracked simple android server on your Android. You cant believe that the cracked simple server version works like medicine and i'm sure you need to feel it yourself. here to download the cracked version. Kindly let us know what you think about this cracked version by commenting below. Please how do I use this premium server on my PC? the one i wont subsrcibe to it.The one u pasted on this page.I mean d cracked one. I posted this because the simple server we all know has gone premium, that is, you have to pay the developer certain amount weekly or monthly. So i brought this cracked version that bypass the payment option. Its possibly from your IP. And what cheat are u using it for?